Congratulations to the u18s who are now through to the Bowl Final after a fine win in Inverness! 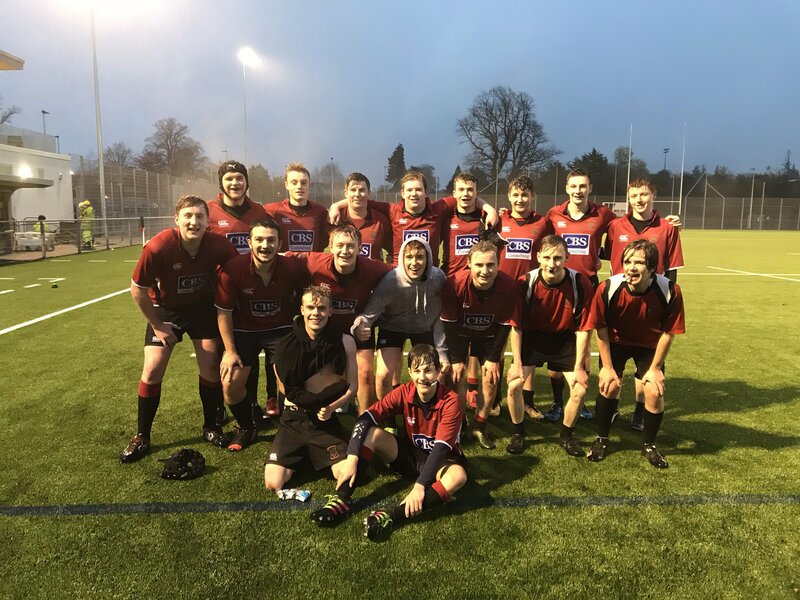 On Wednesday, the Linlithgow Academy u18 team travelled up to Inverness to play Kingussie HS in the semi-final of the Scottish Schools Bowl competition and came away with a fine win. The match was played at Highland RFC’s pitch as the Kingussie pitch was unplayable. The u18s now go through to the final which will be held on the back pitch at BT Murrayfield on Wednesday 06 December.